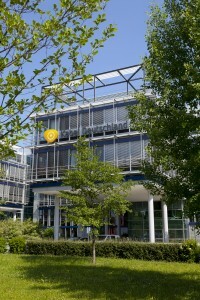 Kabel Deutschland’s premium TV base grew by 55,000 customers in its third fiscal quarter to December 31, while 48,000 net internet migrations from Vodafone’s DSL base saw its internet subscriber total grow by 136,000. The Vodafone-owned cable business, which is set to drop the Kabel Deutschland brand later this year, grew its combined pay TV and DVR base in the quarter, taking its premium revenue-generating unit base to 2.48 million. The operator recorded 1.991 million aactive HD smartcards at the end of December, up from 1.61 million a year yearlier. Total TV blended ARPU improved to €11.09. 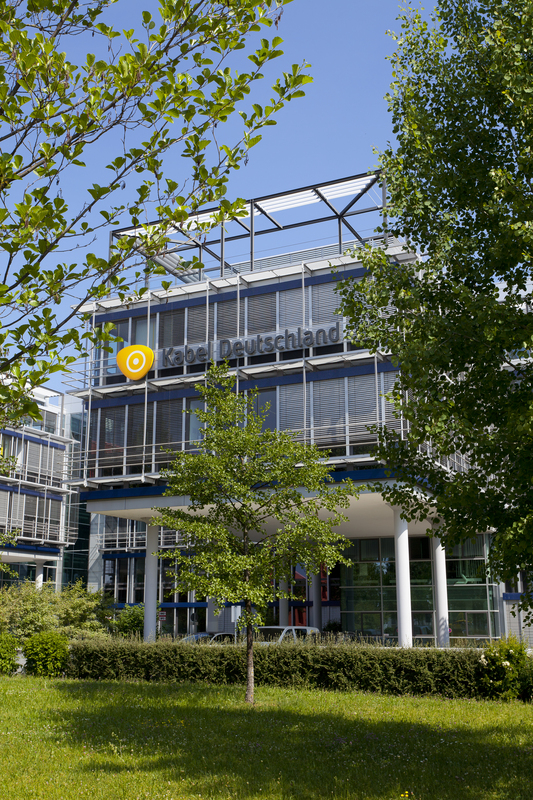 Kabel Deutschland added 417.000 internet RGUs in the year to December, taking its total RGU base to 2.5 million. The company’s overall direct subscriber base grew to 7.7 million, up 65,000 year-on-year, out of a total of 8.3 million direct and indirect subscribers combined. The overall RGU base grew by 824,000 to 15.6 million. In the third quarter, revenue grew by 6.5% year on year to €513 million. EBITDA for the third quarter amounted to €236 million compared to €231 million one year earlier, up 2.4%, with an EBITDA margin of 46%, down slightly.